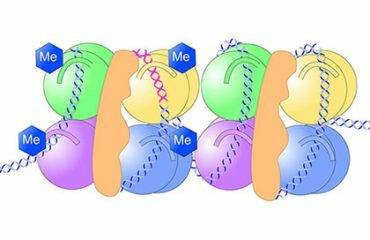 Rho GTPases act as molecular switches to regulate the cytoskeletal dynamics underlying cell motility. Rho GEFs (guanine nucleotide exchange factors) positively regulate Rho GTPases by accelerating GDP dissociation and allowing formation of the active GTPase-GTP complex. Active Rho GTPases typically stimulate cell growth and migration, sometimes triggering tumorigenesis or invasion. Selectively disrupting GEF action using small molecule inhibitors is a promising strategy for blocking Rho-dependent migration and invasion. However, efforts to screen for GEF inhibitors have been hampered by time consuming and/or complex assays that are unsuitable for high throughput screening (HTS). Bellbrook has developed a simple, generic and mechanistically unbiased biochemical assay that can be used for diverse GTPase/GEF pairs. Bellbrook Labs presented this GEF assay technique in a poster at the recent Society for Laboratory Automation and Screening (SLAS) Conference in Washington, D.C. Using the poster as a case study, we will discuss how to use our Transcreener GDP Assay as a tool for screening GEF inhibitors. We demonstrate the assay’s role as a viable alternative to methods that are less suitable for HTS. 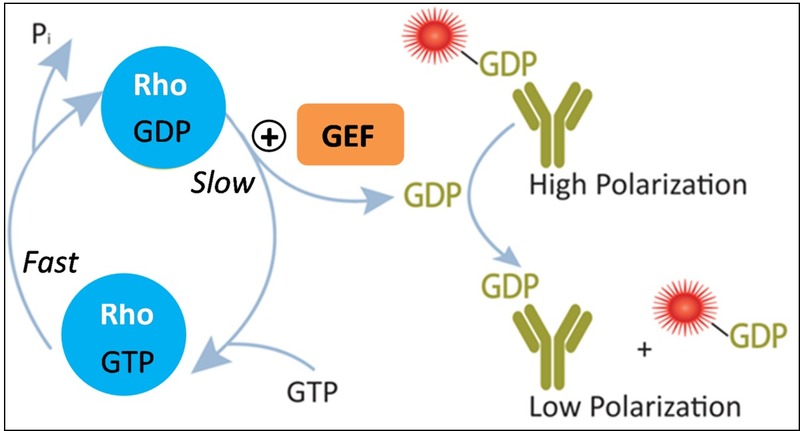 By accelerating GDP dissociation, the rate-limiting step of the GTPase catalytic cycle, GEFs enhance the steady state rates of GTP hydrolysis by GTPases. These changes can be detected using the Transcreener GDP assay, which relies on a highly selective antibody and far-red fluorescent tracer to allow homogeneous detection of GDP with fluorescence readouts. Figure 1. GEF Assay Principle. GEFs accelerate steady-state GTP hydrolysis. To prove the concept, we tested the assay method on selected combinations of Rho family GTPases (Cdc42, RhoA, RhoB, Rac1) and GEFs (Dbs, P-Rex1). The following case study focuses on P-Rex1/Rac1 as a working example. Please see the poster for more results with other enzyme/GEF combinations. We first performed a titration with Rac1 to determine a concentration that produced approximately 10% of the maximal signal in the Transcreener GDP FP Assay, using saturating GTP (10 µM): 50 nM. To measure the P-Rex1 GEF activity, we titrated it into reactions containing the limiting concentration of Rac1 and saturating GTP and again measured GDP formation using the Transcreener® GDP detection reagents. 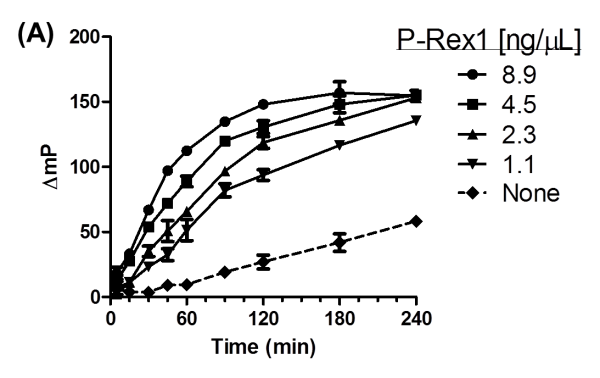 Time-course data in Figure 2A demonstrates the P-Rex1-dependent stimulation of Rac1 GTPase activity, as measured by changes in FP. 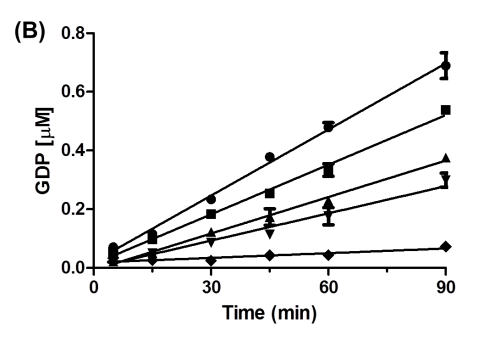 The FP values from the GTPase/GEF reactions were converted to GDP concentrations using a GDP/GTP standard curve, showing that in all cases, reactions were linear with time. P-Rex1 increased the GTPase activity of Rac1 by as much as 14-fold. 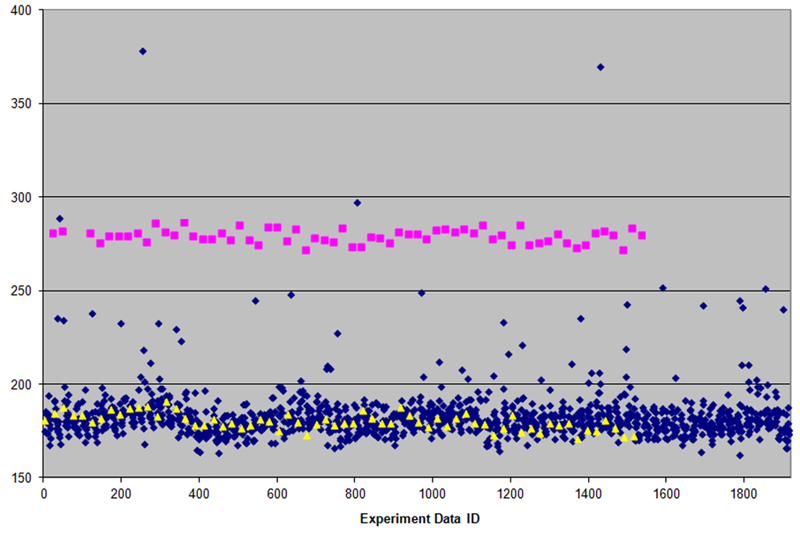 We then conducted a pilot screen of 6,400 compounds from a diversity library at the Chemical Genomics Center at the Lankenau Institute for Medical Research (LIMR) (Fig. 3). 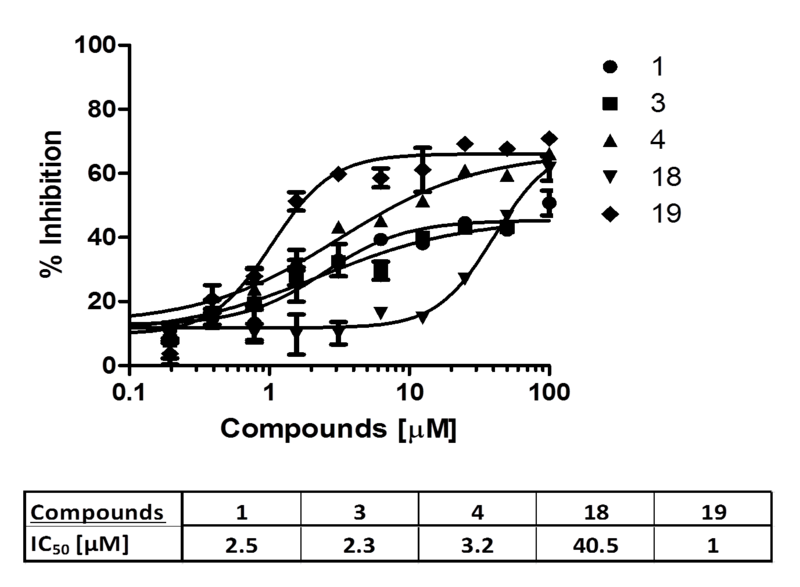 The compounds were arranged in an orthogonally pooled format (10 per well, n = 2), resulting in a 5-fold reduction in screening volume. The pilot screen yielded a raw hit rate of 0.33%, with a signal window of ~100 mP and a Z’ of 0.71 for the pilot screen, indicating sufficient signal magnitude and precision for HTS. After triaging compounds that inhibited intrinsic Rac1 GTPase activity or interfered with the detection reagents, we identified five compounds that exhibited dose-dependent inhibition of P-Rex1 GEF activity (Fig. 4). Unlike fluor-GTP binding assays, this method is based on dynamic catalysis by both the GTPase and the GEF with an unmodified GTP substrate, providing a more physiologically relevant measure of a GEF’s intrinsic functional activity. Figure 3. Pilot Screen for P-Rex1 Inhibitors. Uninhibited controls (no compound) are yellow and 100% inhibited controls (no P-Rex1) are magenta. Measuring stimulation of steady-state GTP hydrolysis is a viable approach for detecting Rho-GEF activity. We demonstrated the suitability of the Transcreener® GDP assay to measure the GEF effect of Dbs on Cdc42, RhoA, and RhoB, as well of P-Rex1 on Rac1. The dynamic range of the assay can be easily tuned for different initial GTP concentrations and GTPase/ GEF pairs. The Transcreener GDP Assay provides a mechanistically unbiased, HTS-compatible method for screening and profiling GEF inhibitors. For more information on the biological significance of Rho GEFs and their value as emerging targets, we suggest “A High-Throughput Assay for Rho Guanine Nucleotide Exchange Factors Based on the Transcreener GDP Assay,” presented by researchers at Lankenau Institute for Medical Research Chemical Genomics Center and Bellbrook Labs. 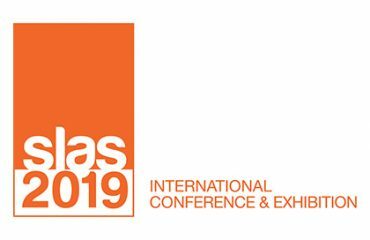 For a copy of the poster presented as SLAS, check out our easy read version. 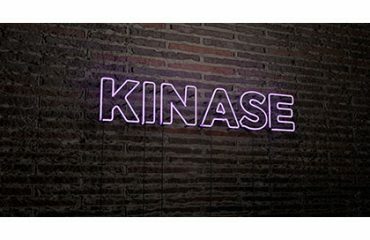 Learn more about the Transcreener GDP Assay, the only mix-and-read fluorescent GTPase Assay.